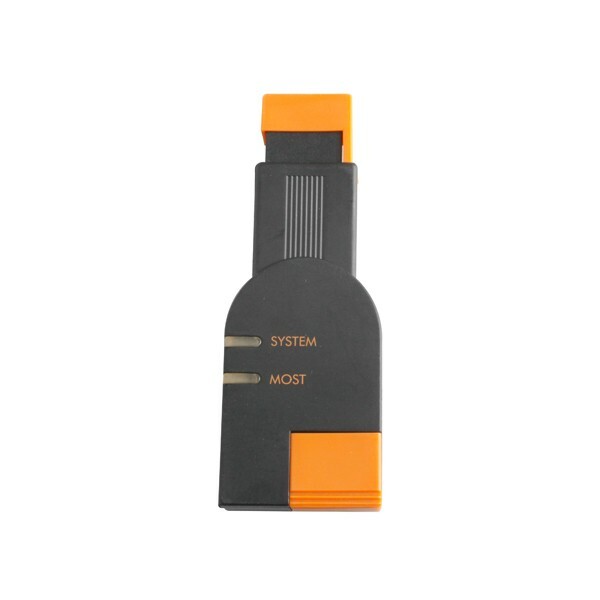 ICOM B: For programming with MOST port (Connect to MOST in vehicle / to ICOM-A with USB system. 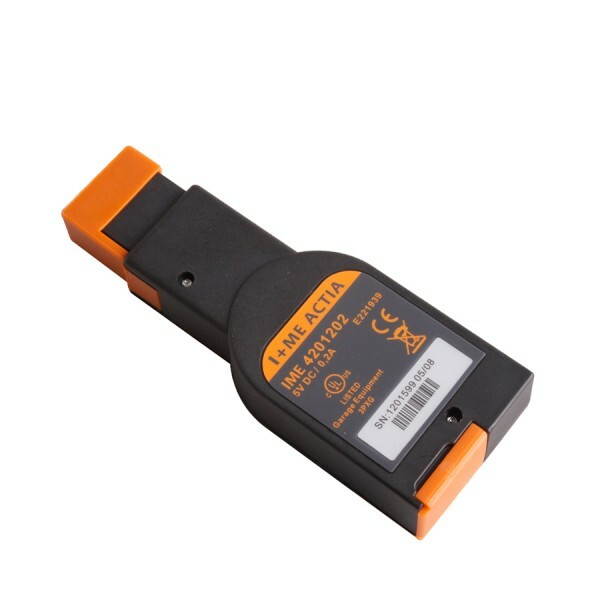 This is BMW ICOM Most module sale alone. If you brought A183 or A183-1 before, and yours B Module has been broken. you can buy this one.